Remastered for CD and on LP for the first time in decades! 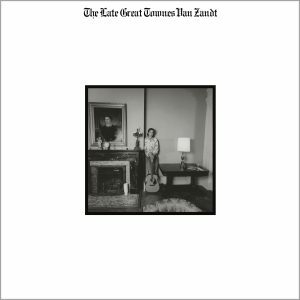 While Townes Van Zandt may not be a household name (we are of the opinion that he should be), his work is known by music fans from every genre. 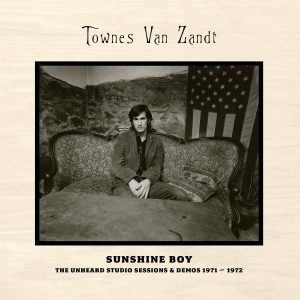 After the release of Sunshine Boy: The Unheard Studio Sessions & Demos 1971-1972, 5-star reviews from American Songwriter and MOJO, coupled with a 10 out of 10 piece from Uncut proved the world was ready to rediscover not only Van Zandt, but the studio albums those sessions came from. Omnivore is proud to offer reissues of Townes’ two seminal releases, High, Low And In Between and The Late Great Townes Van Zandt. Both on CD and—for the first time in decades—on high quality, 180-gram vinyl! High, Low And In Between was Townes Van Zandt’s fifth album, originally released by Poppy Records in the fall of 1971. It was a release that saw Townes becoming the songwriter revered today. An album full of brilliant original material including “You Are Not Needed Now,” “Blue Ridge Mountains,” and “To Live Is To Fly,” it opened eyes and ears to his abilities. His backing band included folks like Larry Carlton—who would play on Joni Mitchell’s Court & Spark, accompany Steely Dan on The Royal Scam (playing that solo we all know and love on “Kid Charlemagne”), and who was a member of Jazz’s elite Crusaders. 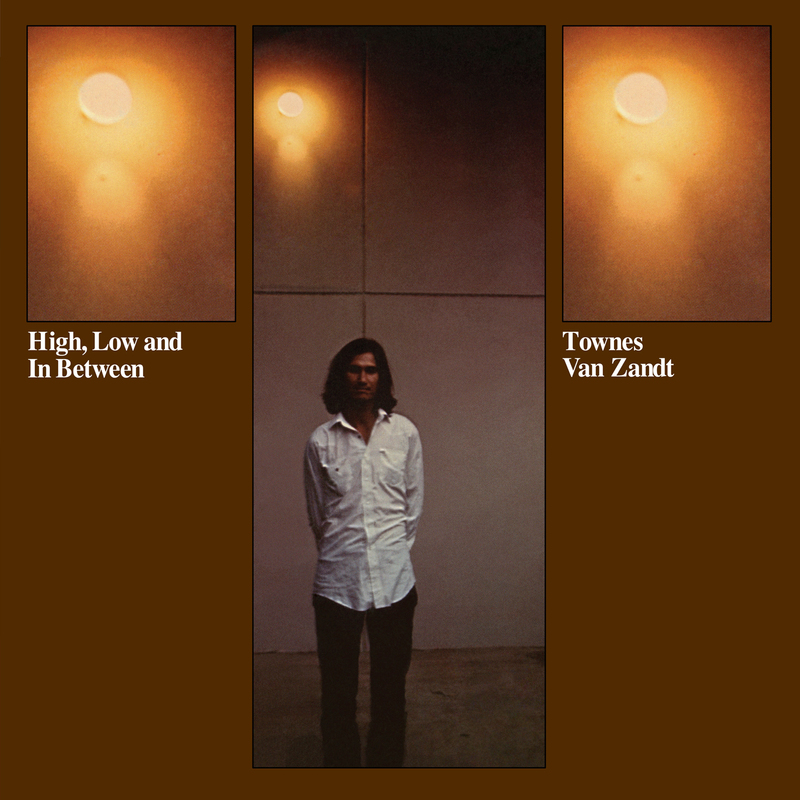 High, Low And In Between is—in the end—a classic Townes Van Zandt album. And one that should be reexamined. This gloriously remastered edition will be available on CD, in a digipak with liner notes from award-wining scribe Colin Escott.